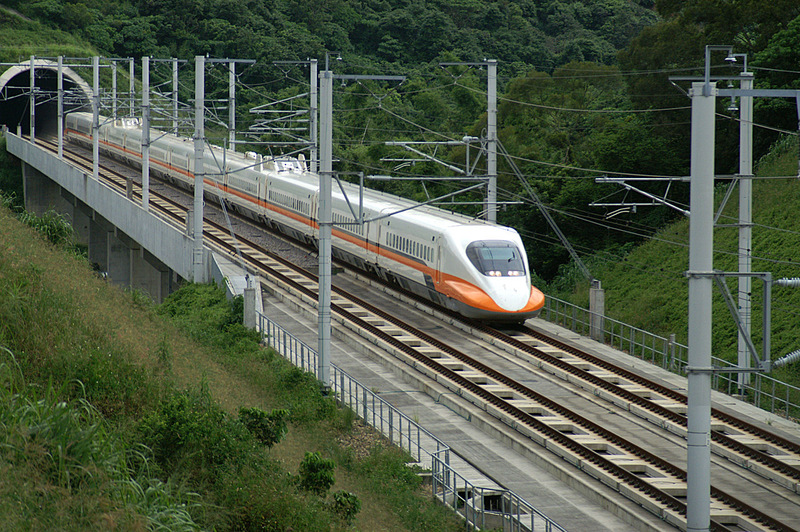 According to the Yucatan Times, and other sources, "Plans for a new Peninsular fast train i.e. spanning the Yucatan Peninsula '" which promise to benefit the Playa del Carmen real estate area, among others, have been advancing, with a new stage in analytical work complete. In addition to providing new transportation for residents, the train promises to benefit Mexico land for sale in Playa del Carmen and other areas where the train will be running. 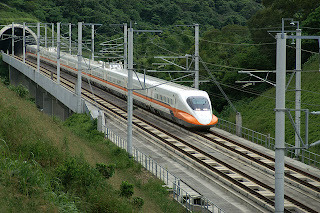 As of May 9, 2011 the Mexican government announced that analytical work started several weeks ago had been completed, in which specialists from the country's federal Ministry of Transportation (SCT) and the state governments involved reviewed the Trans-peninsular Fast Rail project in detail, with attention on the legal, technical and cost-efficiency aspects. The SCT agreed with the state government that the current project, formulated by the state administration as a detonator axis of the regional economy, is fully viable from the point of legal, technical and financial aspects. The first stage of the train will be constructed from the colonial city of Merida to the nearby ruins of Chichen Itza. Later, the train will be extended to Campeche on the west of the Peninsula, and to Playa del Carmen on the east. The completion of this train will further develop Playa del Carmen's role as a central point for tourism on the Yucatan Peninsula. Playa del Carmen is already ideally located directly between the Cancun International Airport, and the future Riviera Maya International Airport to be constructed about an hour south of the city in the town of Tulum. The arrival of this tourist train with Playa del Carmen as one of its key stops and end-points, the community will continue its rapid growth as a tourist town. Playa del Carmen is currently one of the fastest-growing communities in Latin America and will continue to grow rapidly with new tourist-transportation infrastructure.